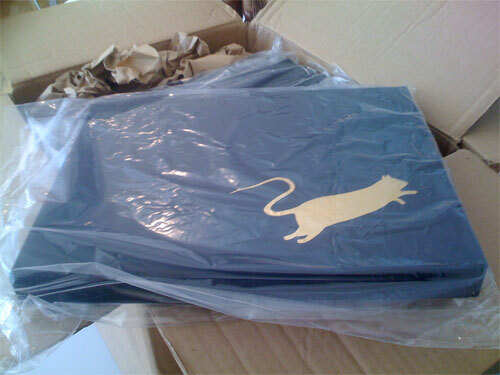 We’re absolutely thrilled, as the first shipment of our forthcoming Wooster Special Edition (with Blek Le Rat) has just arrived at the office. Edition is of 300. It’s by far the most beautiful thing we’ve produced with an artist from Wooster. 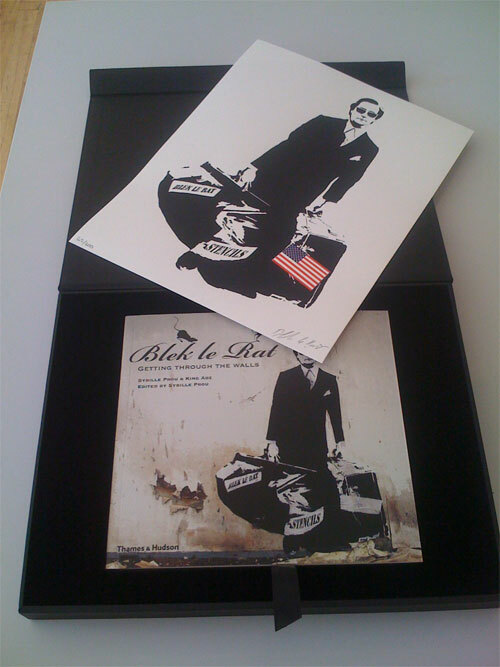 Will have a few at Blek’s opening (along with Doze Green) this weekend at the Jonathan Levine Gallery in Chelsea.